Disclaimer: I am in my 4th week of being a Puritan (Pure Storage Employee), so while being biased about my new employer, I will attempt to keep this post coolaid free and report on the content from my perspective and not my employers. 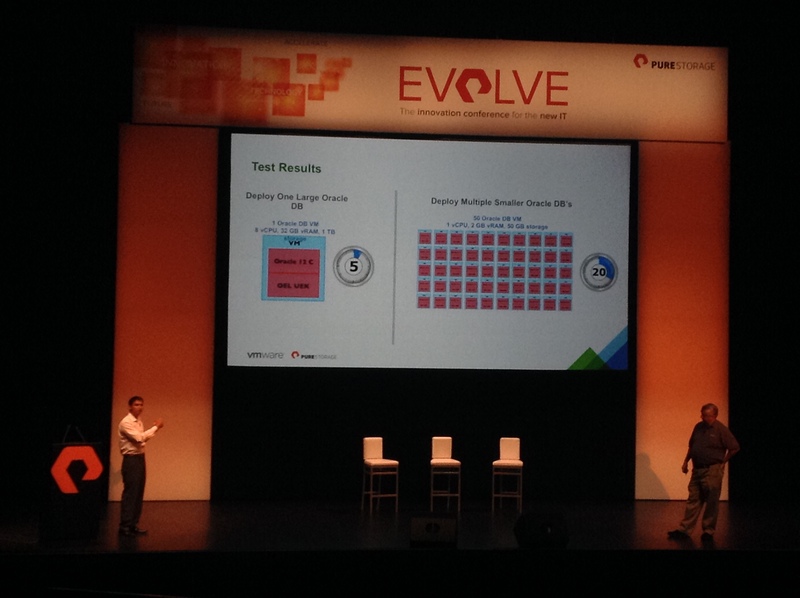 After the end of VMworld I was given the opportunity to attend the Pure Storage’s EVOLVE User Conference. 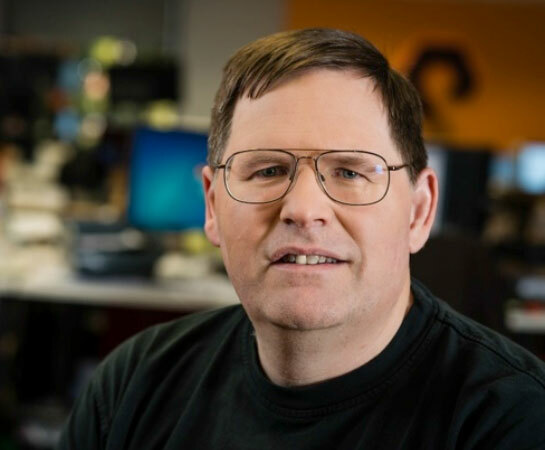 As you probably know I started with Pure Storage all of 4 weeks ago now so it was a great opportunity to meet with more of the team and get further insights into what Pure is all about. Q. Would you build your a new startup on the cloud? Having your own infrastructure allows you to tune the infrastructure to your specific application needs. Q. Is unit of growth storage array or server with local storage? Internet of things needs parallel storage and compute, lots of it – analytics and big data means an explosion in data growth – where’s it all going to go = room for different types of consumption models. On demand, self service, automated (that’s what cloud really means), all these things can now be done on premises! Orgs starting to ‘Cloudify’ their applications. Decades of research thrown in the trash on spinning disk. There were 2 tracks for these which were MongoDB and MySQL or Citrix and VMware. 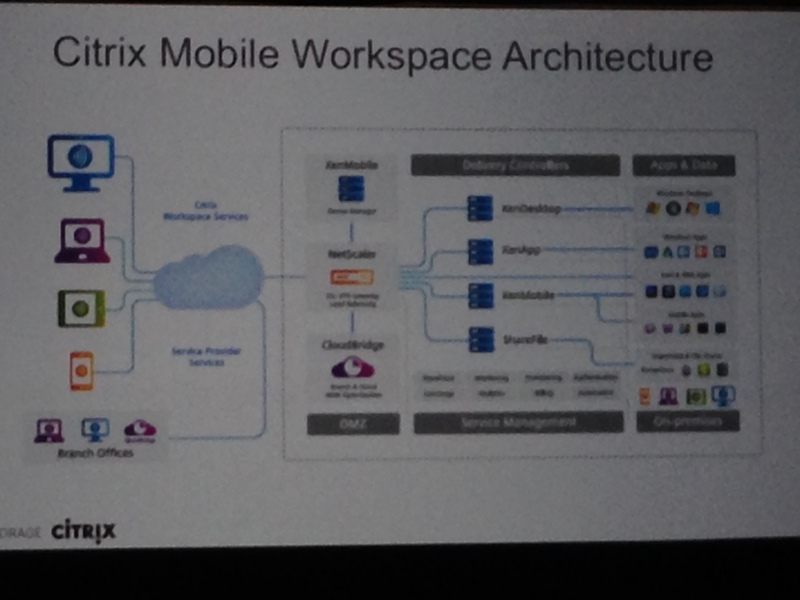 I opted for the Citrix and VMware track naturally as a Virtualisation Architect. I’ve made the following notes of key discussion points in the presentations (along with some screenshots of key slides). 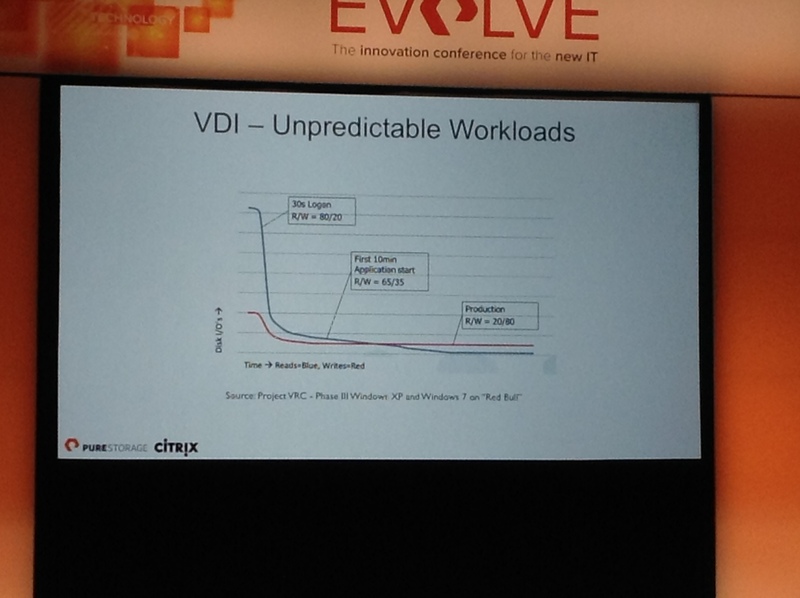 The clear message from Citrix was that plain and simply Flash enables VDI, I think this is common knowledge, but it is a key consideration for any business looking to implement some kind of desktop/app/mobility virtualisation strategy. Citrix created the ‘Citrix Ready’ program. 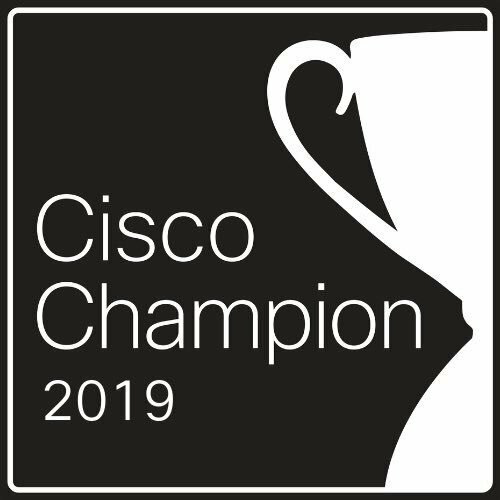 Citrix’s closing comment was quite powerful (I know this is a Pure event, but still they didn’t have to say this) “..As a business, you must consider the impact best-of-breed flash storage has on overall solution cost and end user experience…”. 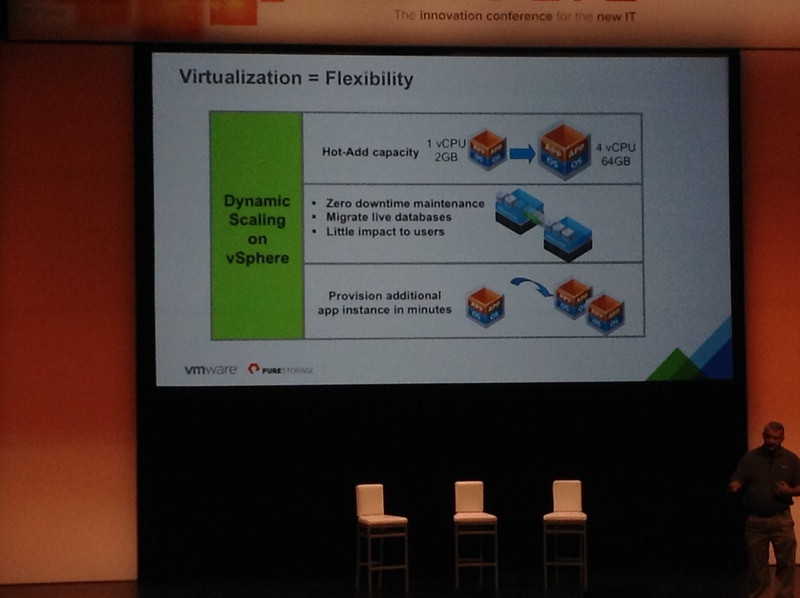 Next on Stage was VMware, they started off by providing this statement – Virtualisation is Ubiquitous in all businesses. 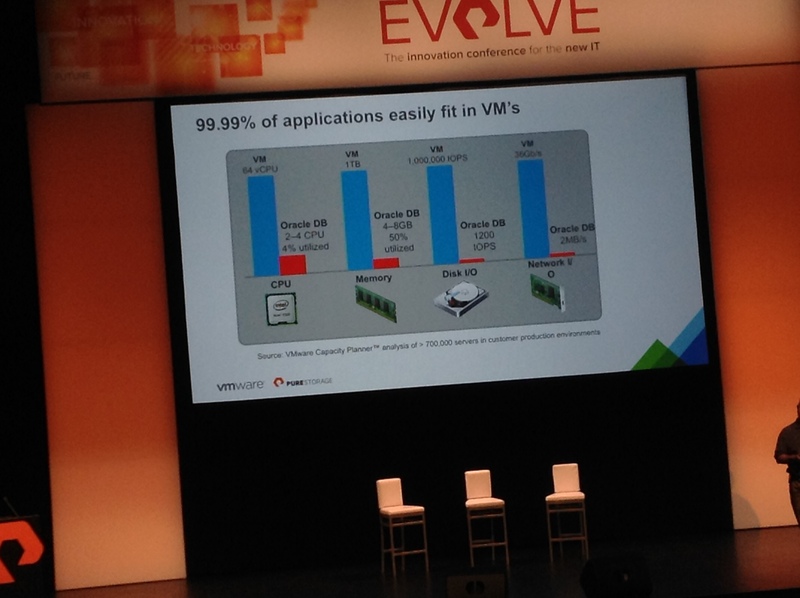 VMware then went on to highlight how running Business Critical Applications was gaining significant momentum. VMware also mentioned they have over 500,000 customers. The was when Pure revealed their Database as a Service reference architecture which has been completed in conjunction with VMware, Avinash Nayak (who lead this initiative from a Pure perspective) went on to demonstrate provisioning and powering on 50 Oracle databases using vCAC in under 20 minutes (this included provisioning each VM, powering it on and deploying/configuring the application/DB inside each VM). What the benefit was back to the business (what did success look like). I’m totally amazed with how Coz not only offered the audience an ‘open the kimono’ style session, but also the way he passionately challenges his audience to ask him ANY question, invariably there is no question too tough for Coz, this guy is really something, not only technical but also able to articulate clearly what Pure’s values are and what the company stands for around product simplicity and availability, well he is the founder of the company that’s for sure! The one takeaway from this session (for me anyway) about Coz wanting to use the ‘crappiest consumer grade flash possible’ in Pure’s FlashArray and let our software control the integrity and availability of the data, not the hardware, ultimately this will reduce the cost of flash and provide better economic value to our customers. This is a direct result of NAND manufacturers (being driven by the consumer market) wanting to make more, cheaper flash for consumer devices (laptops, tablets, smartphones etc). Unfortunately I had to cut it off there as it was time to get to the airport and finish my VMworld trip, but what a great way to end my week at VMworld.